Do you plan to view the solar eclipse today? An AMAZING event... a total solar eclipse for a wide path across the United States. The next total solar eclipse in the United States won't occur for 7 years... April 8, 2024, and the next one after that won't occur for 28 years... August 12, 2045. This is an amazing lifetime event today, and I don't want to miss it. So CLOSE to 100% coverage. So CLOSE to amazing. Do you have days when you feel less than amazing? I do. I feel only 97%, let 3% overshadow my day and spirit, and forget that 97% IS amazing. Today is not one of those days. There are at least two amazing things happening today. A DOUBLE amazing day. It is an amazing day because of the solar eclipse. And it is an amazing day because I am excited to co-host a blog Tour of So Close to Amazing Stories and Reviews with twelve other incredible bloggers. We are excited to host a linky party of stories and book reviews with our awesome friend, KariAnne Wood. KariAnne Wood's new book is due out on September 5, 2017. 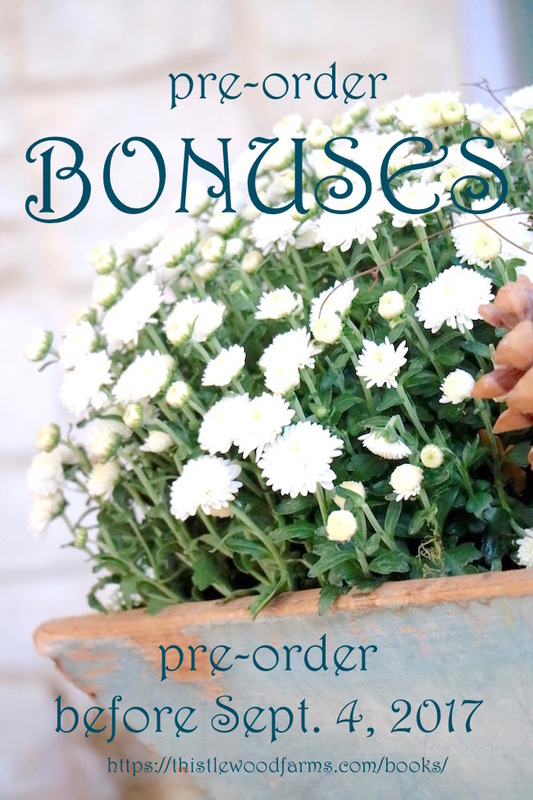 Pre-order before Sept. 4 and receive fabulous pre-order bonuses. *fire*fly* lights of rural Kentucky. We invite you to link-up your book reviews about KariAnne's book, So Close to Amazing. Plus, we invite you to link-up your stories of So Close to Amazing happenings in your life. Share your "...Stories of a DIY life gone wrong... and learning to find the beauty in every imperfection." 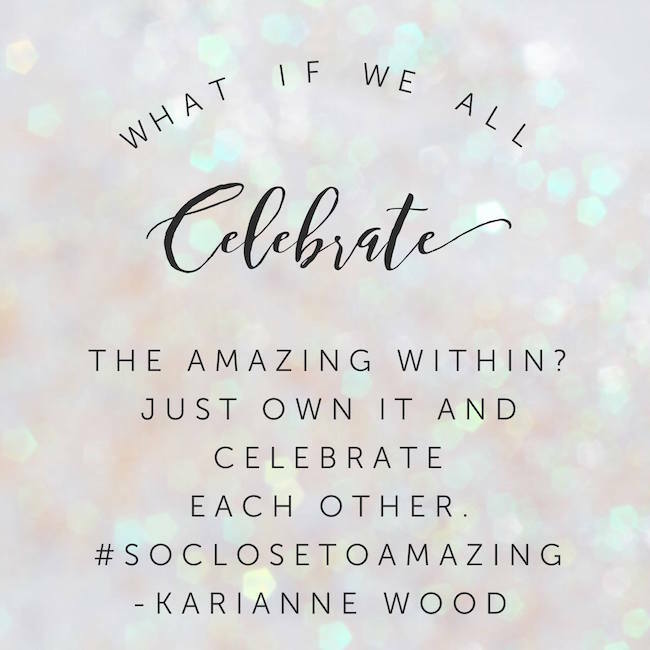 We can't wait to see/read all the hilarious, or life-changing, and/or touching stories inspired by KariAnne and her new book, So Close To Amazing. Link up from your blog, Pinterest, Facebook, or Instagram posts/photos that tell your so CLOSE to amazing stories. That's right, you do not have to write a blog to join the linky party. You could share an Instagram story, or a Facebook post, or a Pinterest photo. Whatever you link-up either needs to be a book review of KariAnne's book and/or tells a so CLOSE to amazing story. We all have those so CLOSE to amazing projects that didn't turn out as amazing as our minds planned. One of my good friends and her sister used to label their less-than-perfect projects as "skunked." If a star turned out crooked, they said, "Skunked that one," laughing together the whole time. If you ever shared one of those "project fails" on Pinterest, Instagram, Facebook, or your blog, here's your chance to share it one more time (or share it for the first time) ... how you learned to laugh it off and/or learned "to find the beauty in every imperfection." All of us sometimes feel less than amazing, and by sharing with one another, we encourage and build one another up to embrace we really are amazing regardless of our imperfections. 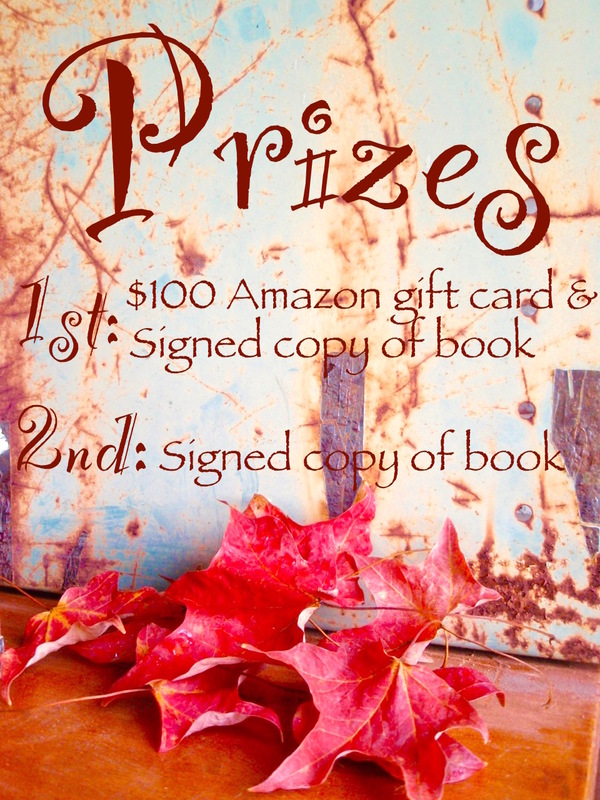 Do you love prizes? Then start jumping up and down. We have PRIZES. Yes, we do. Each time you link-up to the party, on any of the thirteen blogs hosting the party, you are entered to win. Link-up any time August 21 - September 16, 2017.
and on other co-hosts' blogs. 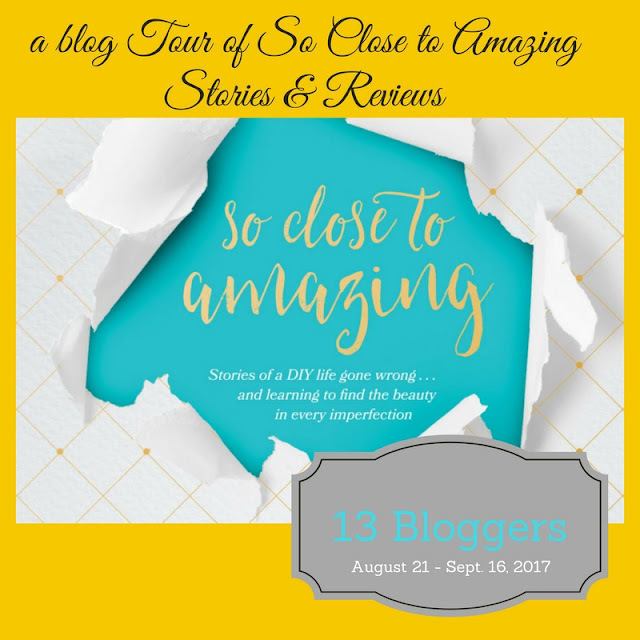 Need help with linking up to a blog Tour of So Close to Amazing Stories and Reviews party? See Linky Party Help for detailed directions. Come back all during August 21-September 16 to read the latest link-ups and to link up your amazing stories/reviews. Every link-up is an entry to win! This group is so much fun! So glad we are celebrating something we should have celebrated a long time ago!!! Hi Judith...first of all a huge 'thank you' for herding all of us wild cats (OK...maybe I was the only wild cat)! You did a great job and i hope you were as calm behind the keyboard as you seemed! And I echo Lindsay's words...we need more encouragement and acceptance in this crazy world and this is a great place to start. I cannot even thank you enough for putting all of this together! YOU. ARE. AMAZING. Have a wonderful day friend and thank you for sharing your story. Judith - you are so amazing for putting all of this together! I am so appreciative of all your hard work these past few weeks. Thank you so much and I hope you have fun with your family today! I ditto the thanks, Judith. You took more on with some of us newbies than you thought, maybe? Looks like it's working, and not just close to, but in a totally amazing way. Thanks, again. This book and the blog tour have both been an absolute blast! Thanks so much for all your work!! Did you get to see the eclipse? We looked at it some and it was pretty amazing!